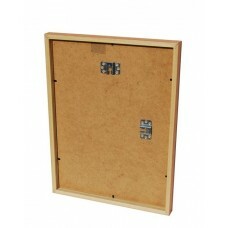 The backboard is made of a high density fireboard (made of wood fibres). 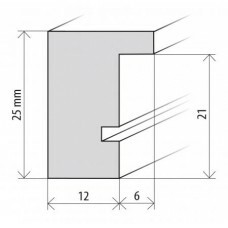 The board is 2,5 mm / 0,1 in thick. 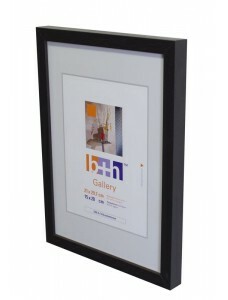 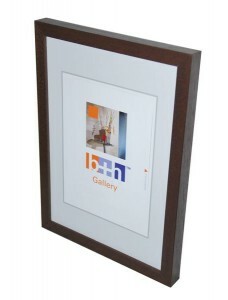 The framed option is only available for size B and C.
Please note that the framing is not available for all products. 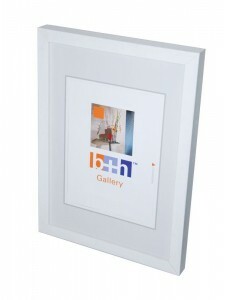 For more information refer to the particular product’s page. 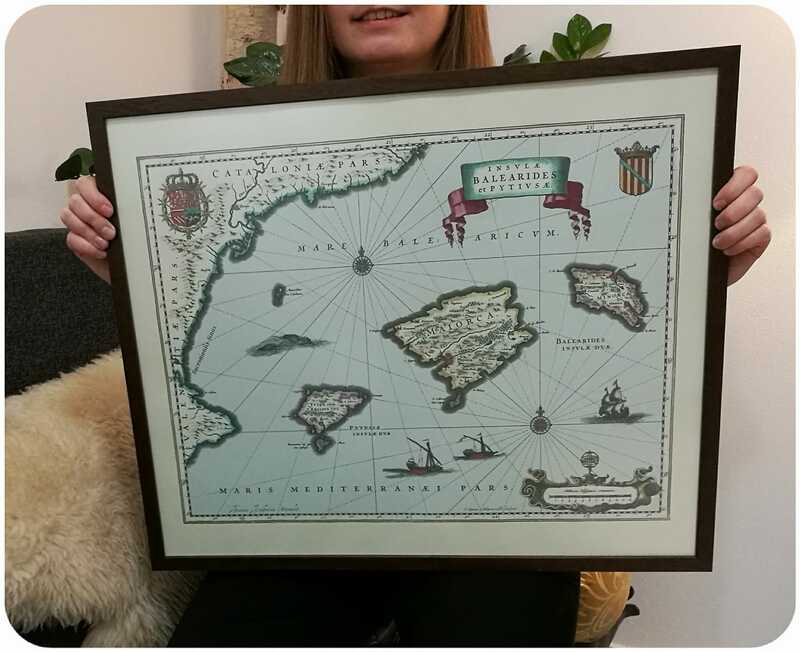 If you choose a framed option, we will send you the map carefully wrapped in cardboard.